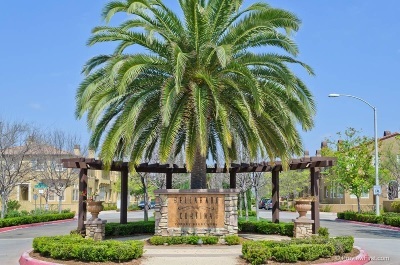 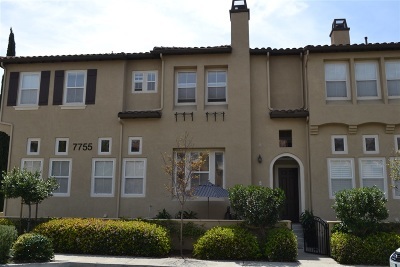 Perfect condo located in the heart of Torrey Highlands! 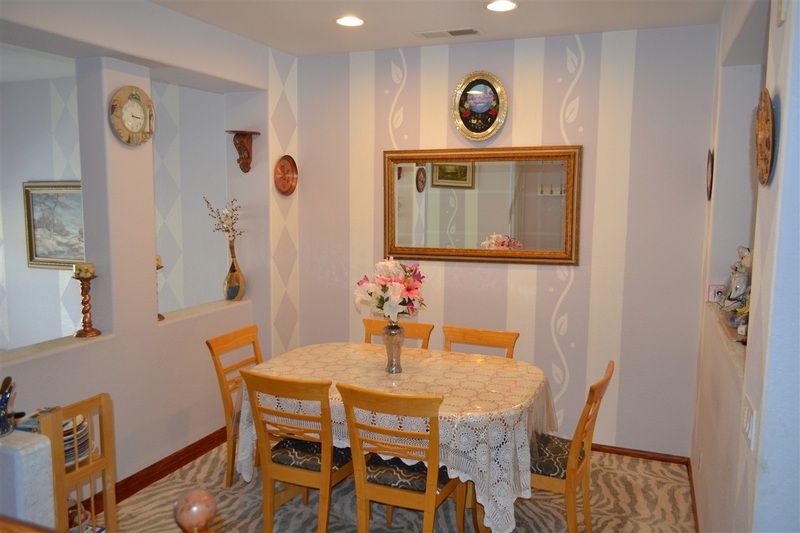 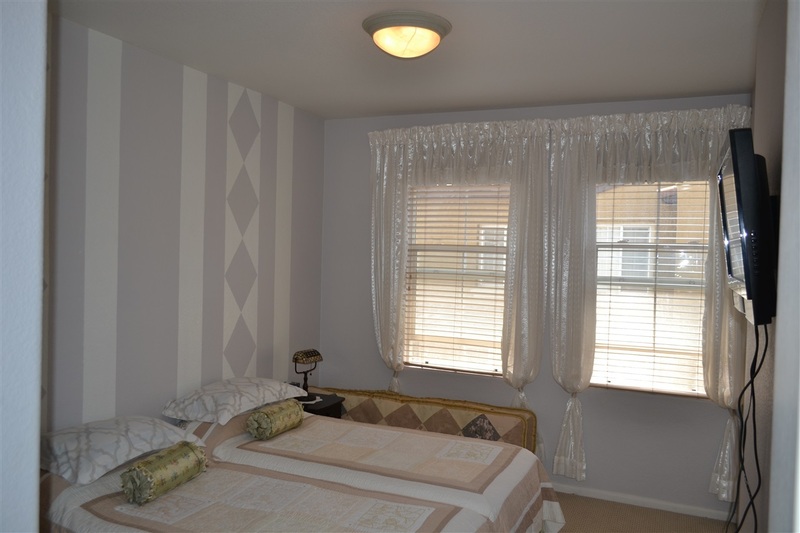 Walking distance to shops, restaurants and schools! 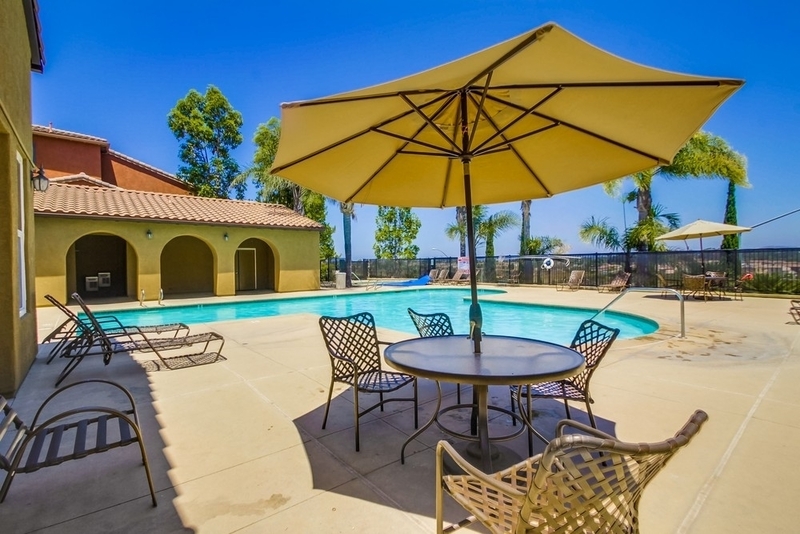 A few minutes from the freeways which take you right to the coast! 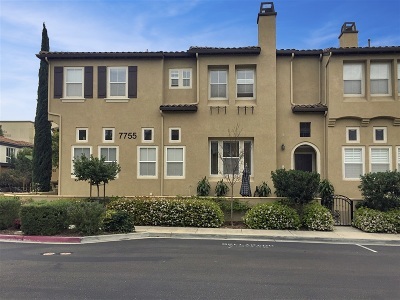 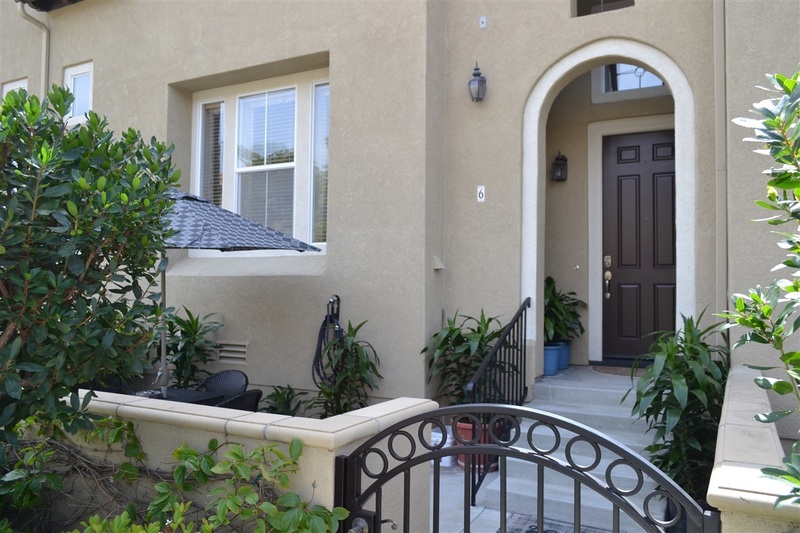 Enjoy award winning Poway Unified School District!, Lovely 3 bedroom, 2.5 bath Torrey Highlands condo listed at $669,000 - $699,000! 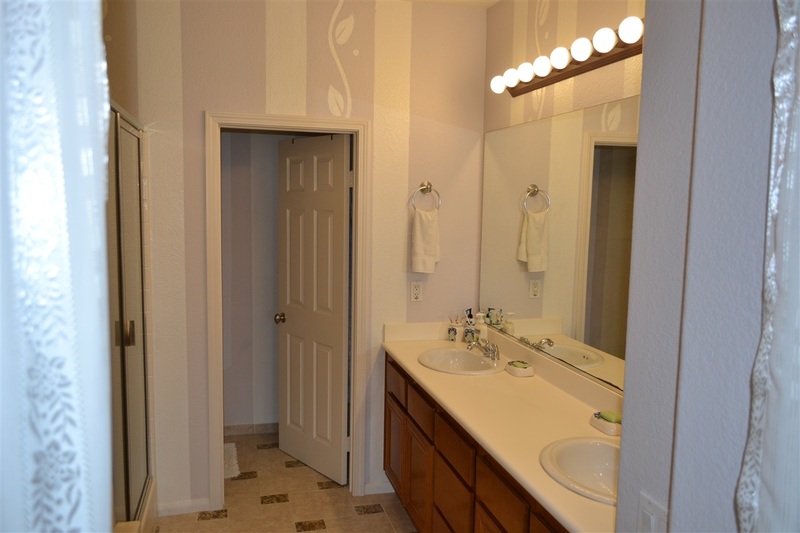 Enter the home and enjoy the spacious floor plan! 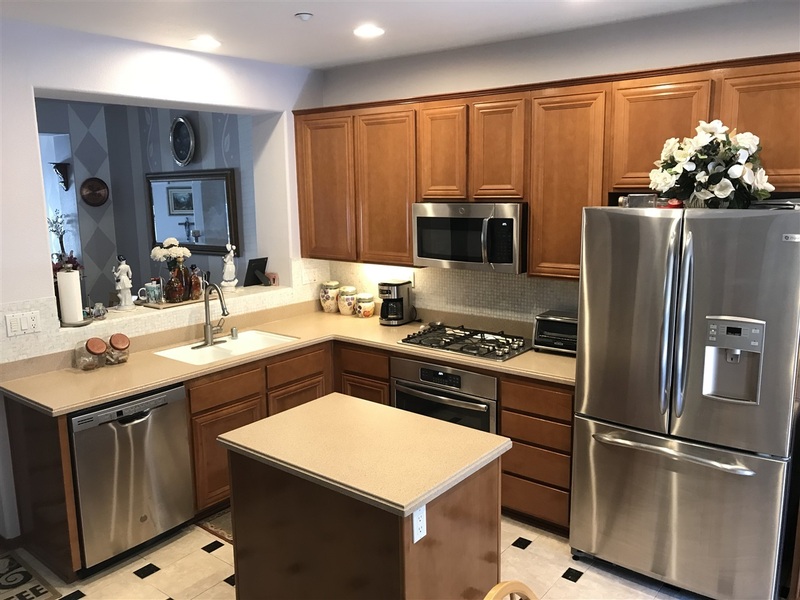 Beautiful open kitchen with center island and plenty of counter top space makes cooking and entertaining a breeze. 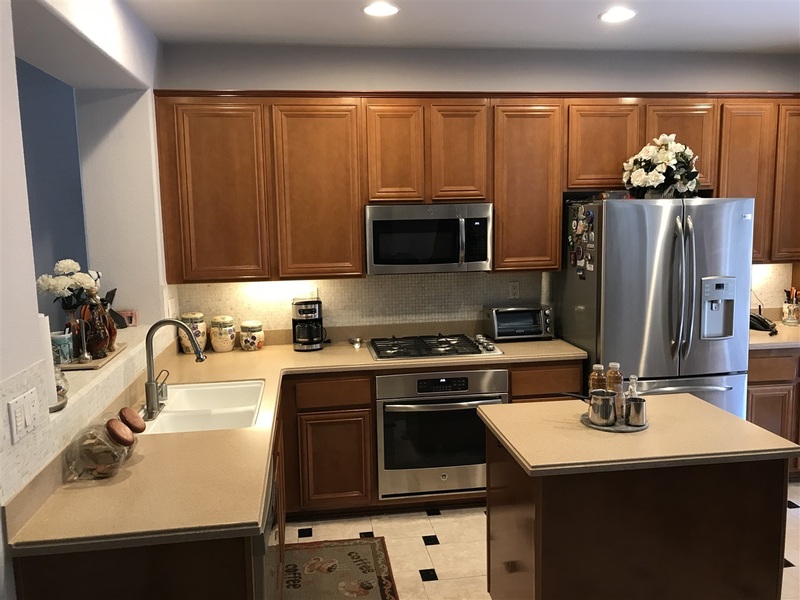 Beautifully stained wood cabinetry were recently refinished! 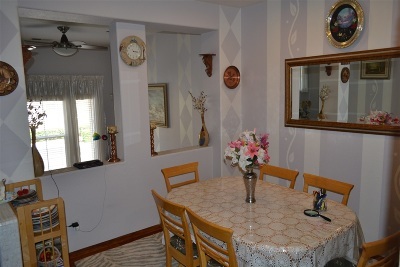 Breakfast and dining area connect seamlessly to kitchen, making for an easy, inclusive space. Enjoy breakfast on the private patio! 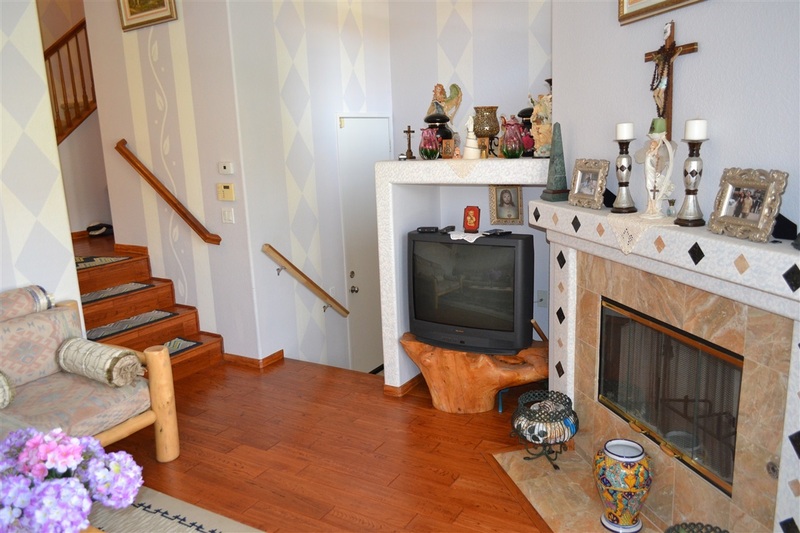 Keep cozy and relax in the living room with the gas burning fireplace surrounded by marble tiles and wood flooring throughout! 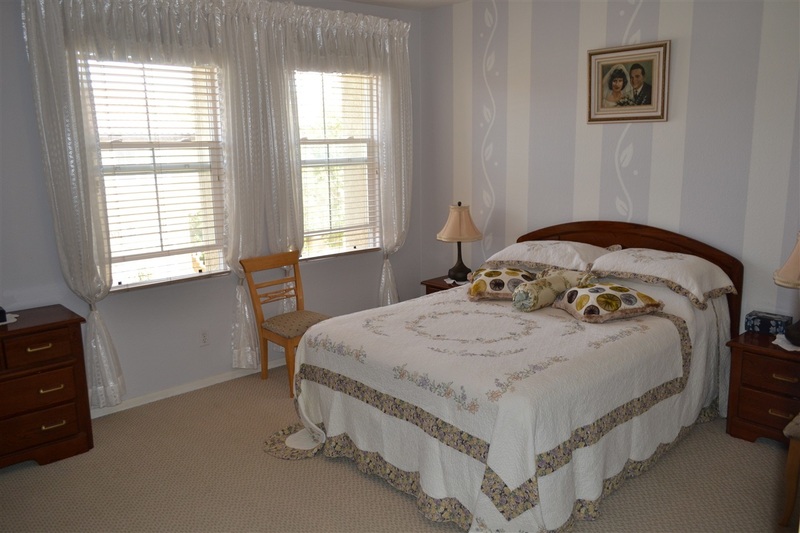 Upstairs you'll find the spacious Master Bedroom with large windows providing plenty of natural light! 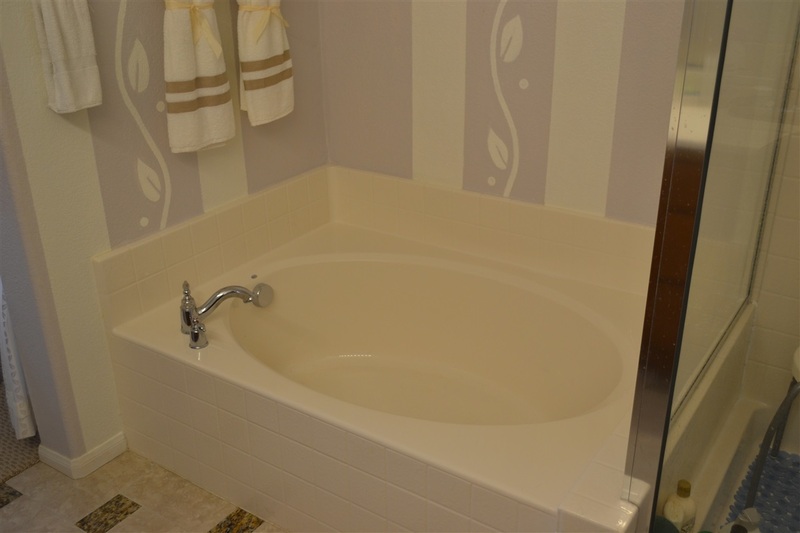 Master bathroom features separate oval soaking tub and spa like shower! 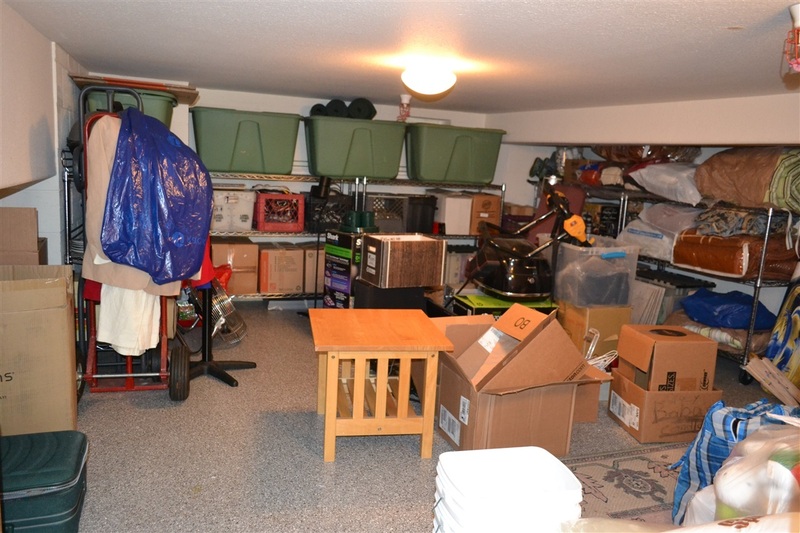 Huge walk in closet that allows for tons of organization with built in storage capabilities! 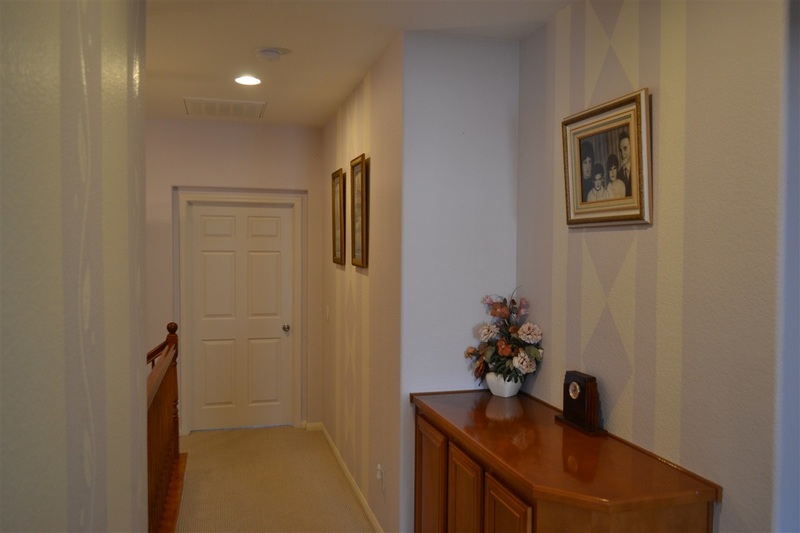 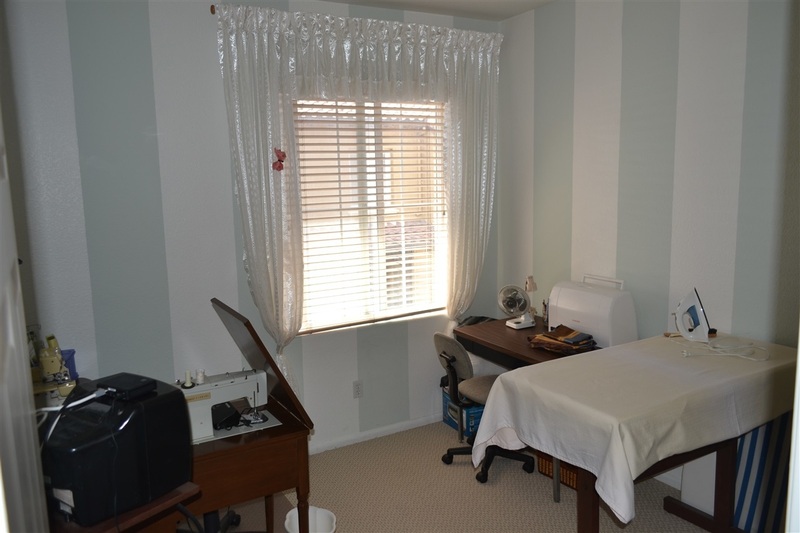 Down the hall are the second and third bedrooms, providing plenty of space for family, guests, home office, or craft room. 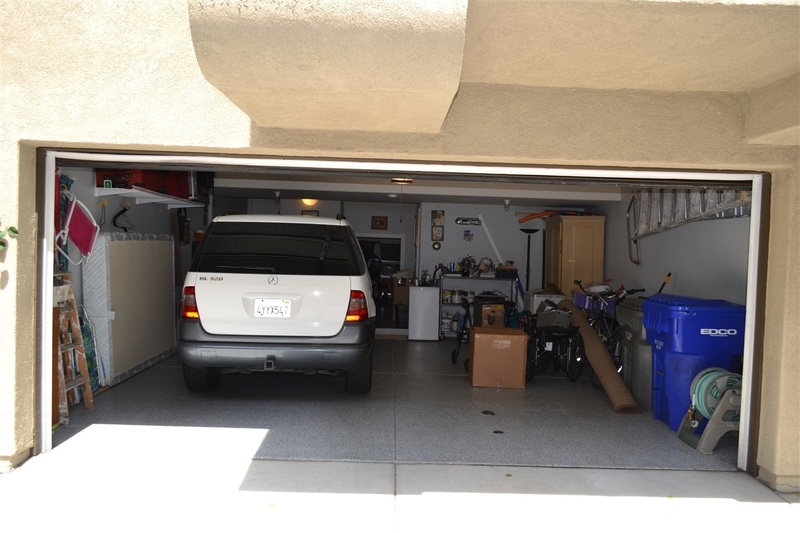 Enjoy the attached 2 car garage which offer a HUGE storage room! 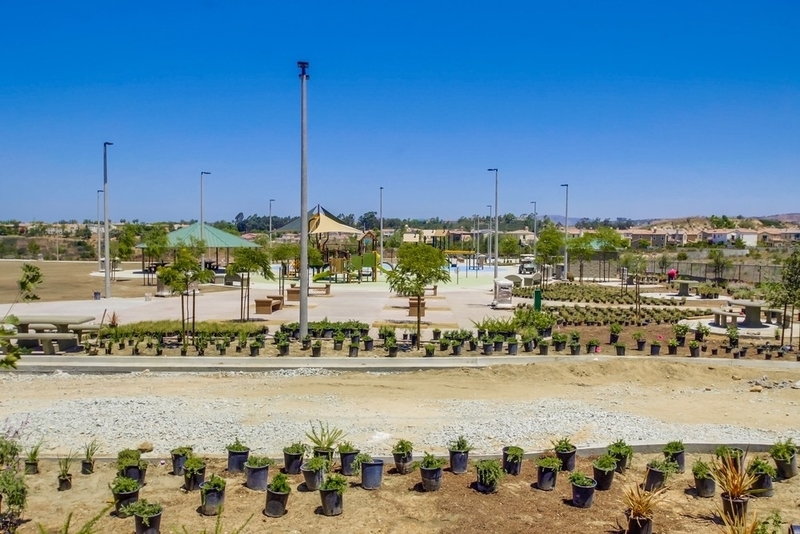 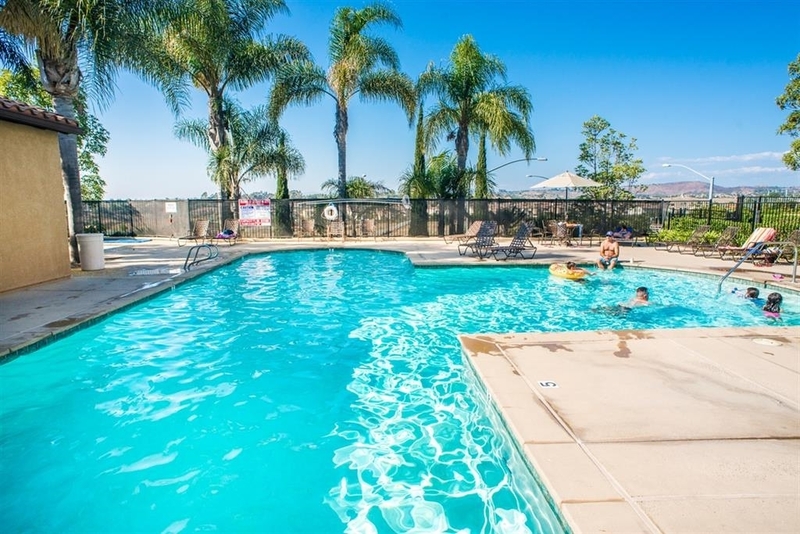 Residents will enjoy community amenities such as pool and spa access! 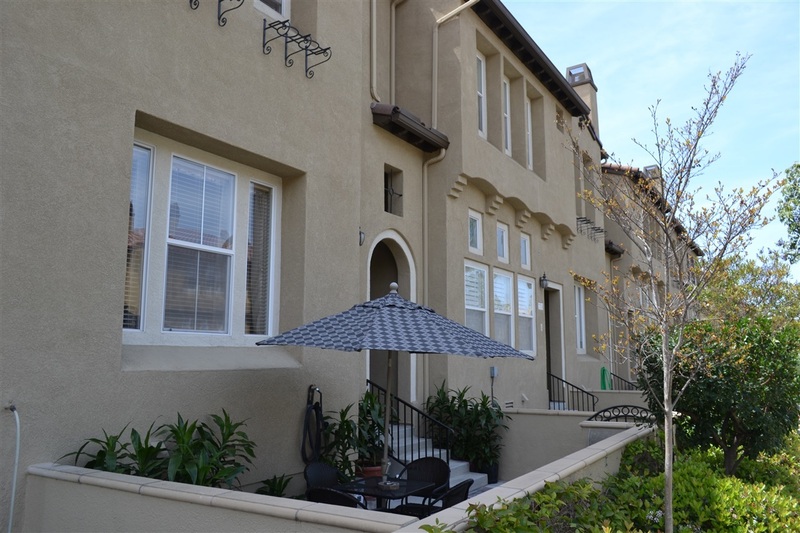 This wonderful condo is located in the highly desirable Torrey Highlands area which is minutes from everything! 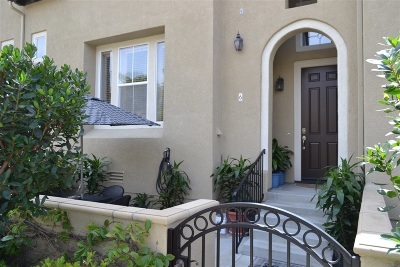 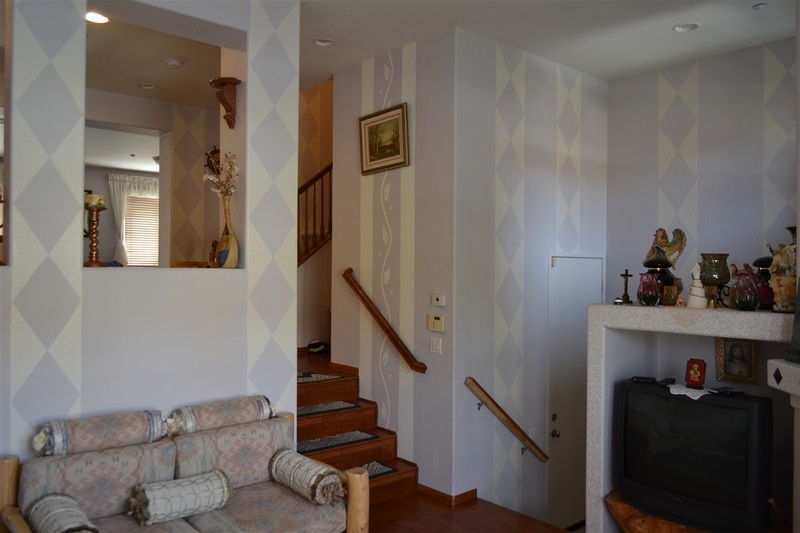 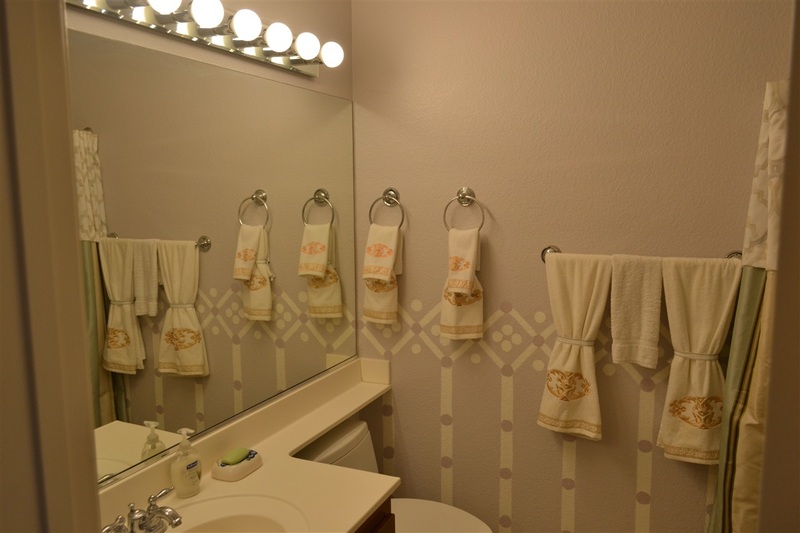 Walking distance to shopping, restaurants, schools, hiking and freeways! 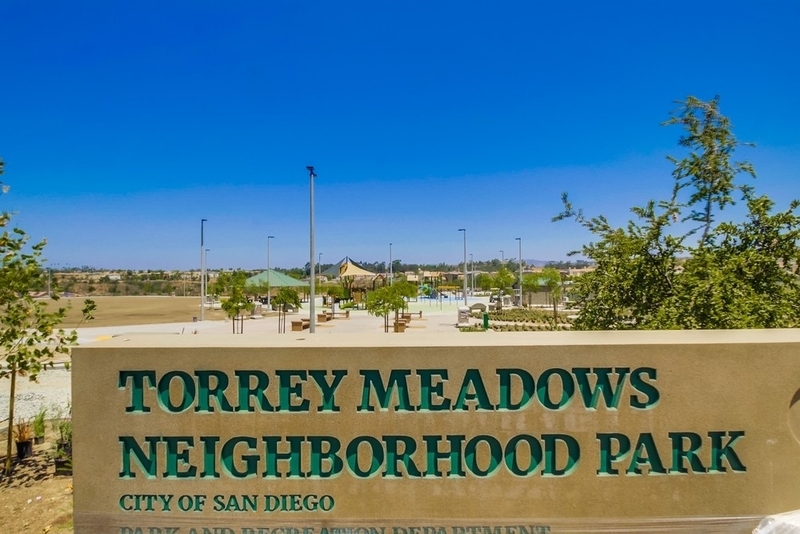 Top Ranked Poway Unified School District! 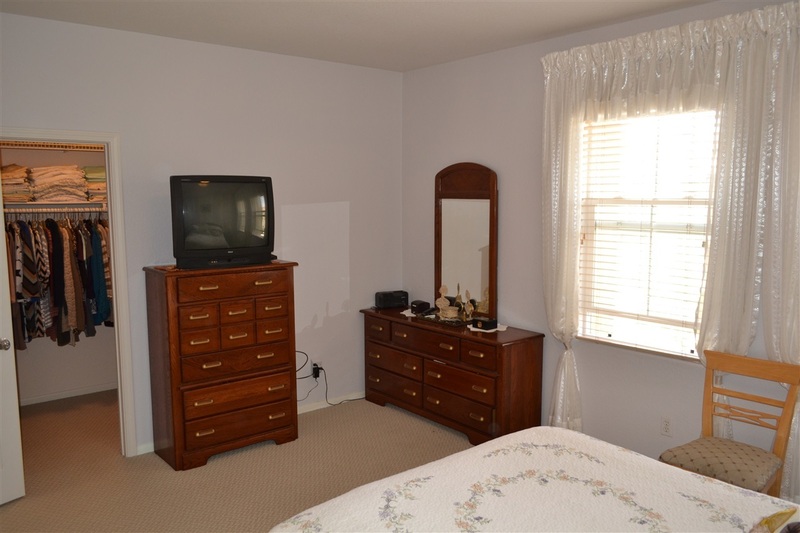 Brought to you by the Butler Gore Realty Group.